Rollo produced some tracks for a female singer named Cassandra Fox. 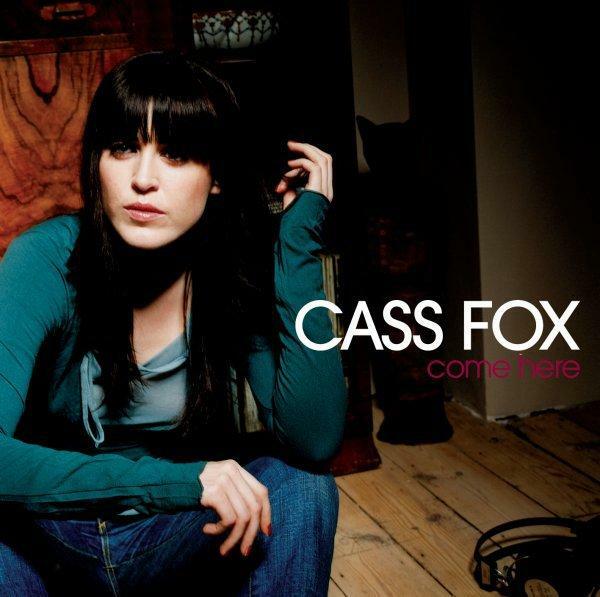 On earlier releases her name appeared just as "Cass", this has been replaced on later releases by "Cass Fox". Cass (Cassandra Fox) grew up in North London, the only girl in a large, working-class Irish family. 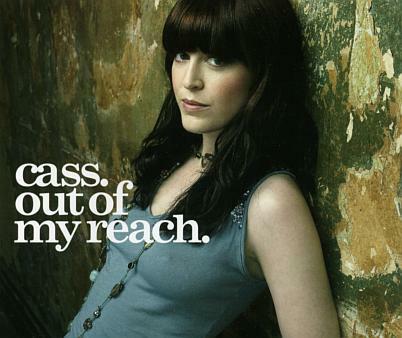 As her songs make clear, this wasn't always easy. But there was always music. From an early age, she would sing in Irish pubs and win talent contests. But when it came to choosing a career, she didn't even see this as an option. She followed a schoolmate into nursery nursing, then went to secretarial college and worked as a temp, moving on to a series of dead-end jobs that ended with her servicing fruit machines to get a company car. The final piece to the puzzle was to find the right producer. After playing the song to Rollo Armstrong at his studio, he immediately declared he wanted to work with her. But he had commitments with Dido and Faithless, so in the meantime she hooked up with Craig Dodds (Sugababes) and wrote three songs with him. "That was brilliant, it was like a therapy session - getting all my angst out." Rollo brought in a splash of colour, helping her find a sexier, sassier side. At times on her album you can hear the influence of her childhood heroine Dolly Parton. At others, you hear the strong, clear voice of performers like Annie Lennox, Tracy Chapman or Kate Bush. Her tales of family strife have even drawn comparisons to Eminem. But ultimately, Cass is just herself. Which is exactly what she's fought to be. "Out Of My Reach": Written bx Copeland/Wilson/Fox/P*Nut. Produced by Rollo & P*Nut. Engineered & mixed by Grippa. Bass, drums, keys and samples by P*Nut. Additional keyboards by Mark Bates. Vocals by Cassandra Fox. Contains a sample from "Come Out Of The Rain". "Live A Little": Written by Fox/Armstrong/P*Nut. Produced by Rollo. Engineered & mixed by Grippa. Vocals by Cassandra Fox. Keyboards by Mark Bates. Initial beat produced by P*Nut. Piano by Dave Nally. Guitar by Martin McCory. Backing vocals by Wayne Hernandez & Ronnie Wilson. "Army Of One": Written by Fox/McCarthy/Armstrong. Produced by Rollo. "Touch Me": Written by Fox/Da Silvia. Produced by Mark Bates. "Million Dollars": Written by Fox/Armstrong. Produced by Rollo. Recorded & engineered by Gavin Callaghan. Mixed by Grippa. Vocals by Cassandra Fox. Keyboards by Mark Bates. Additional keyboards by Sister Bliss. Guitar by Martin McCory. Live drums & additional guitars by Matty Benbrook. "Save Me": Written by Fox/Craigie. Produced by Rollo. Vocals produced by Craigie. Engineered & mixed by Grippa. Vocals by Cassandra Fox. Keyboards, bass & drums by Mark Bates. Bass by Winston Blissett. Verse, guitars and original production by Craigie. "Daddy Dear": Written by Fox/Armstrong/Rinaldi/Benbrook/Gough. Produced by Rollo & Matty Benbrook. Programming by Rollo. Recorded by Gavin Callaghan. Mixed by Grippa. Vocals by Cassandra Fox. Keyboards & programming by Mark Bates. Guitar, bass, keyboards, programming by Matty Benbrook. Guitar, mandolin by Peter Rinaldi. Additional keyboards by Sister Bliss. "Come Here": Written by Fox/Craigie/Farley. Produced by Rollo. Vocal production by Craigie. Engineered & mixed by Grippa. Vocals by Cassandra Fox. Keyboards, drum, bass, strings by Mark Bates. Guitar by Peter Rinaldi & Dave Randall. Keyboards & string arrangement by Guy Farley for 365 artists. Piano by Craigie. Original production by Craigie. "Strangers": Written by Fox/Craigie. Produced by Rollo. Vocals produced by Craigie. Engineered & mixed by Grippa. Vocals by Cassandra Fox. Keyboards & strings by Mark Bates. Original strings and guitars by Craigie. Original production by Craigie. 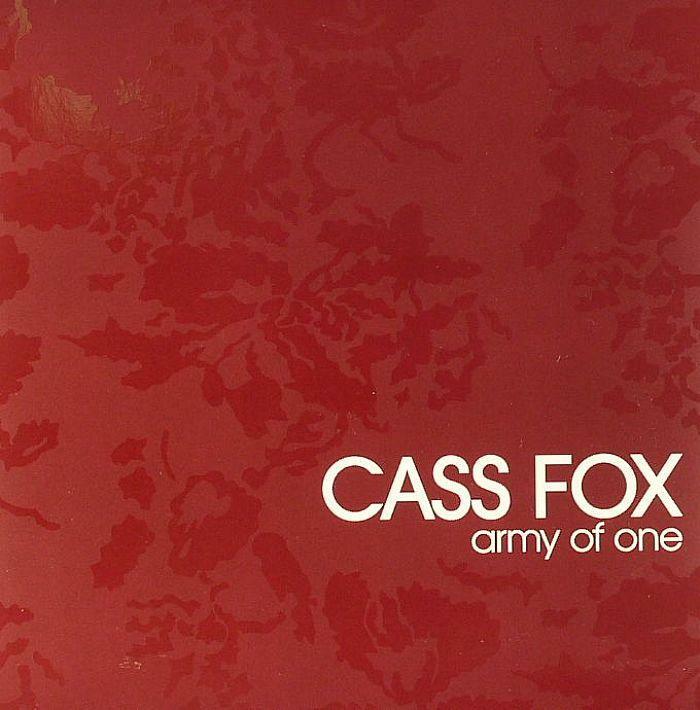 "Army Of One": Written by Fox/McCarthy. Produced by Rollo. Engineered & mixed by Grippa. Vocals by Cassandra Fox. Additional drums by Rollo Armstrong. Keyboards by Mark Bates. Guitar by Peter Rinaldi. Drums & riff by Steve McCarthy. "God Likes Good Lovers": Written by Fox/Armstrong/Bates. Produced by Rollo. Engineered & mixed by Grippa. Vocals by Cassandra Fox. Keyboards & bass by Mark Bates. Guitar by Martin McCory. Drums by P*Nut. "Little Bird": Written by Fox/Langmaid/Patterson/Bates. Produced by Rollo. Engineered & mixed by Grippa. Vocals by Cassandra Fox. Bass & original track by Ben Langmaid. Keyboards, strings & drums by Mark Bates. Guitar by Peter Rinaldi. Additional keyboards by Sister Bliss. Additional drums by P*Nut. "Into The Blue": Written by Fox/Benbrook. Produced by Rollo & Matty Benbrook. Recorded by Gavin Callaghan. Mixed by Grippa. Vocals by Cassandra Fox. Keyboards by Mark Bates. Guitar, bass, keyboards, programming by Matty. Guitar by Dave Randall. Additional keyboards by Sister Bliss. 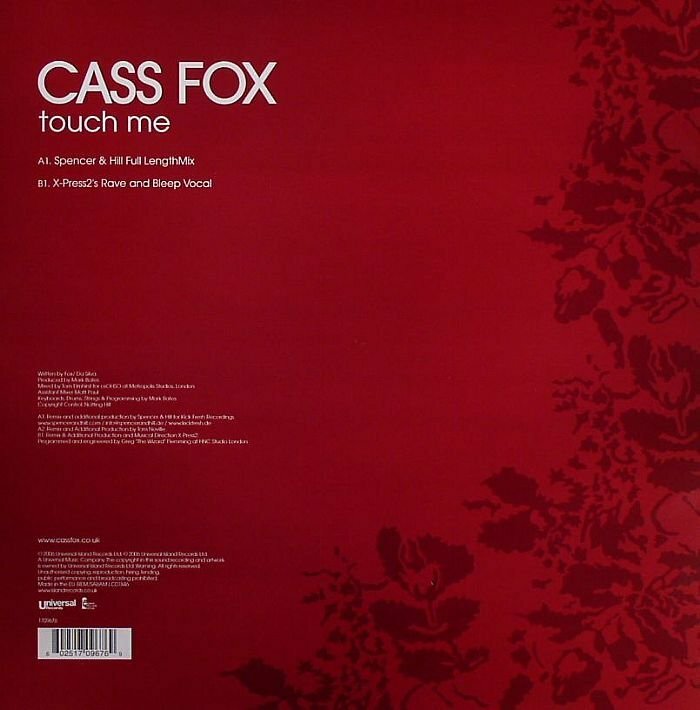 "Touch Me (Acoustic)": Written by Fox/Da Silvia. Vocals by Cassandra Fox. Guitar by Peter Rinaldi. Bass/keyboards by Mike Stevens. Craigie. Additional keyboards by Jeremy Shaw. Bates. Keyboards, drums, strings & programming by Mark Bates.